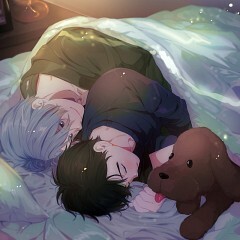 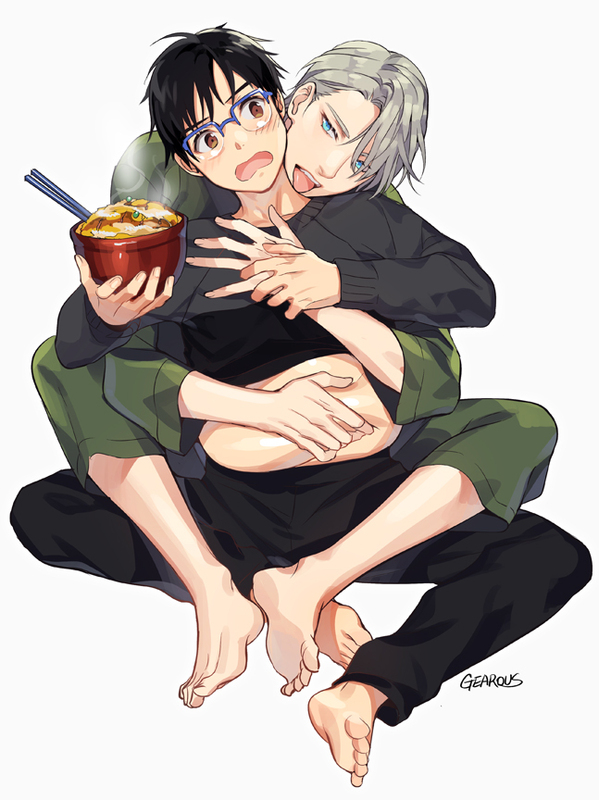 604 anime images in gallery. 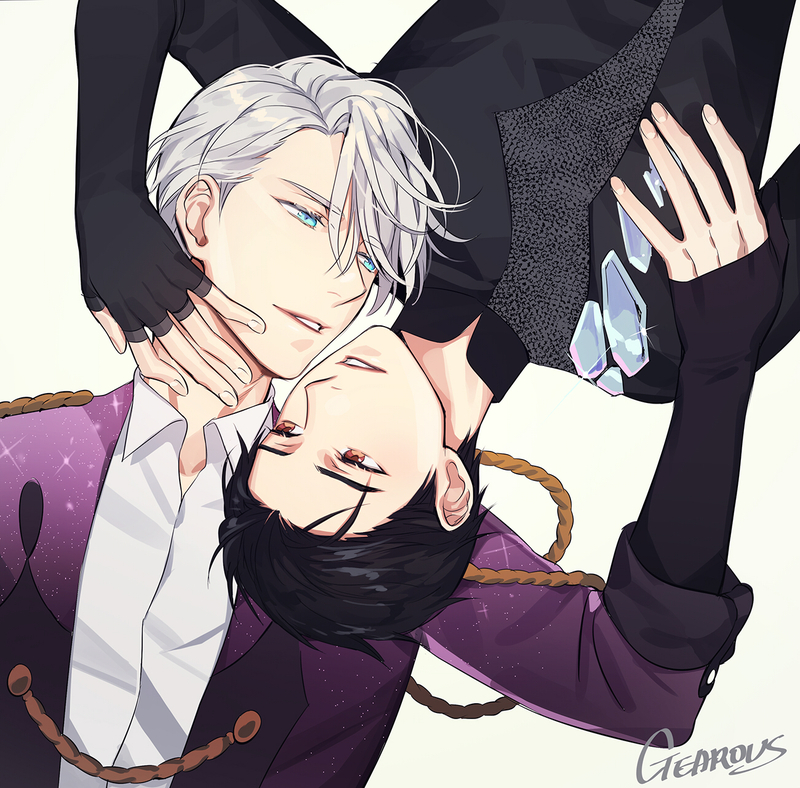 Tagged under Yuri!!! 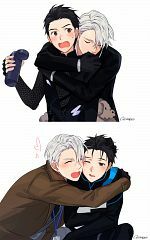 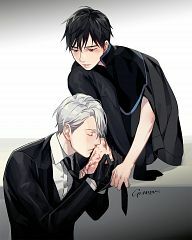 On Ice, Katsuki Yuuri, Victor Nikiforov and Yuri!!! 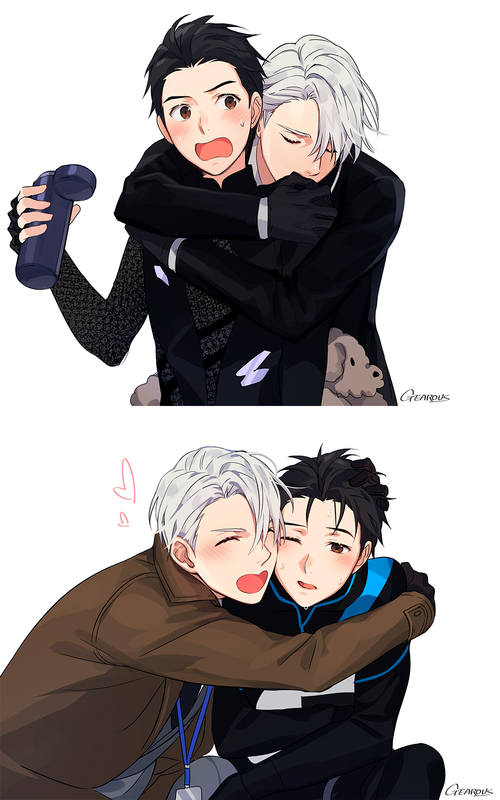 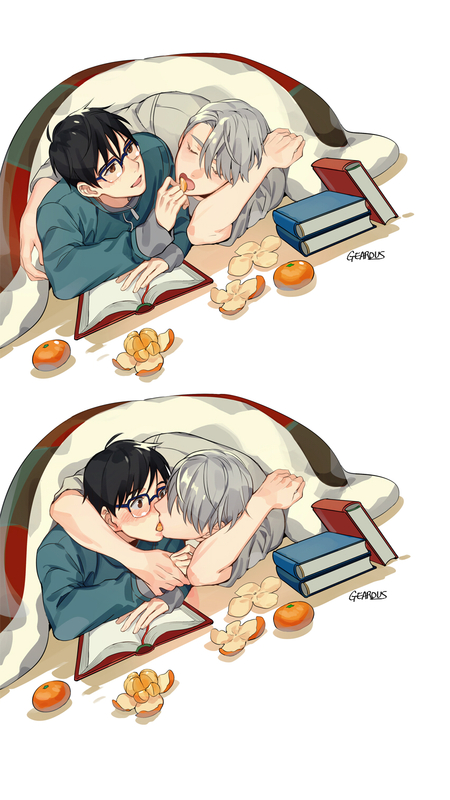 On Ice Pairings. 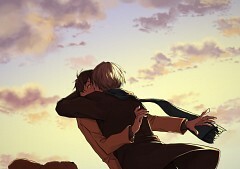 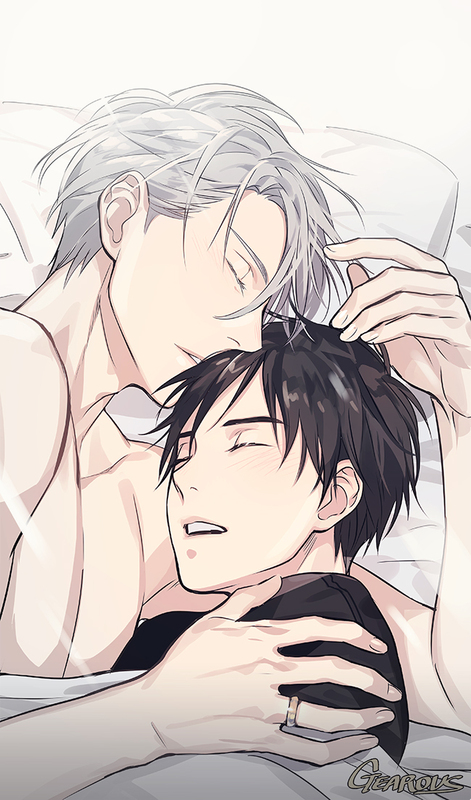 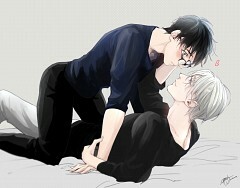 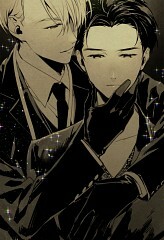 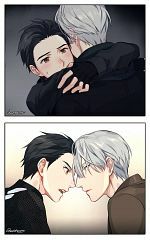 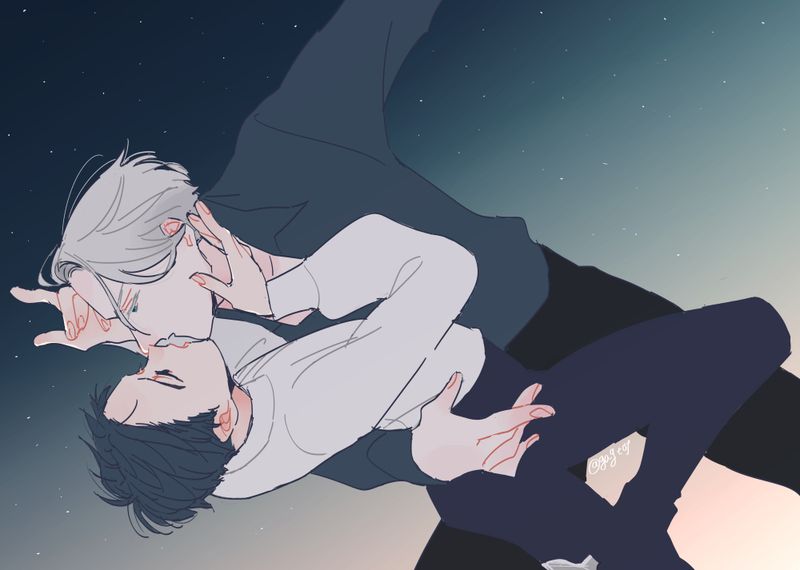 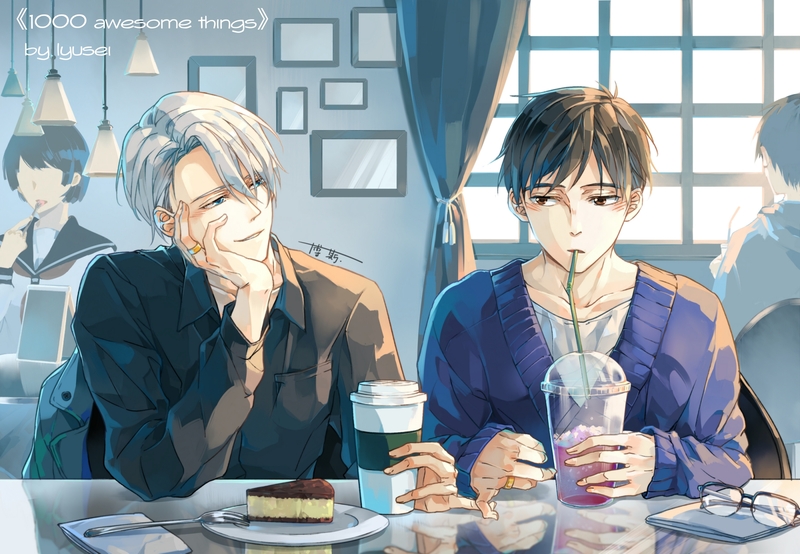 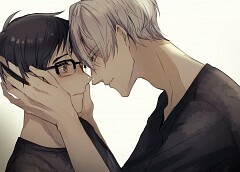 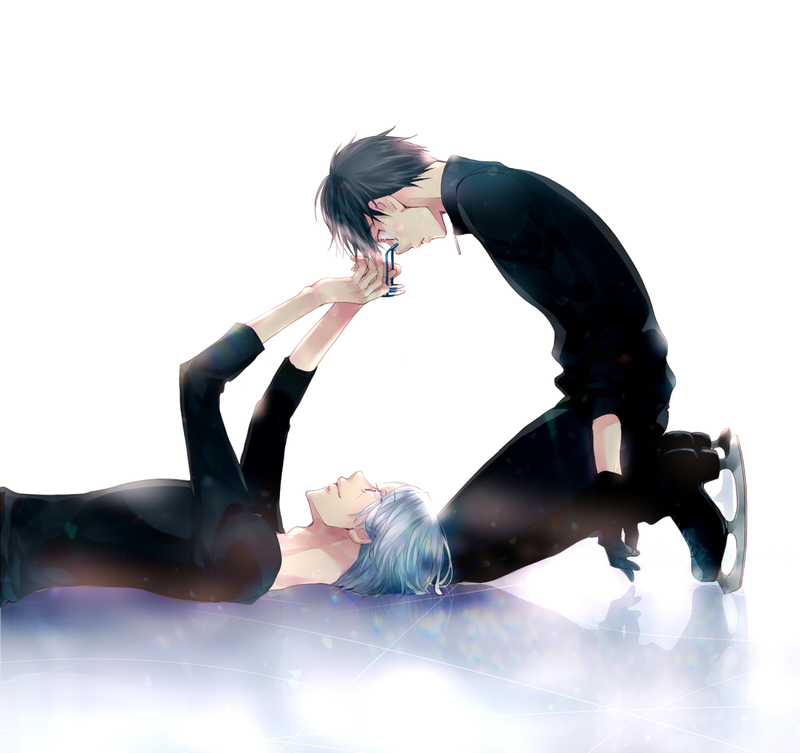 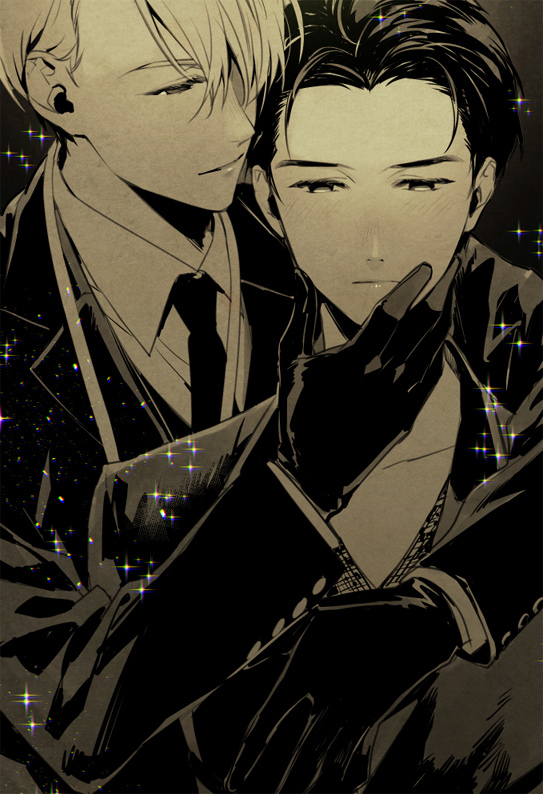 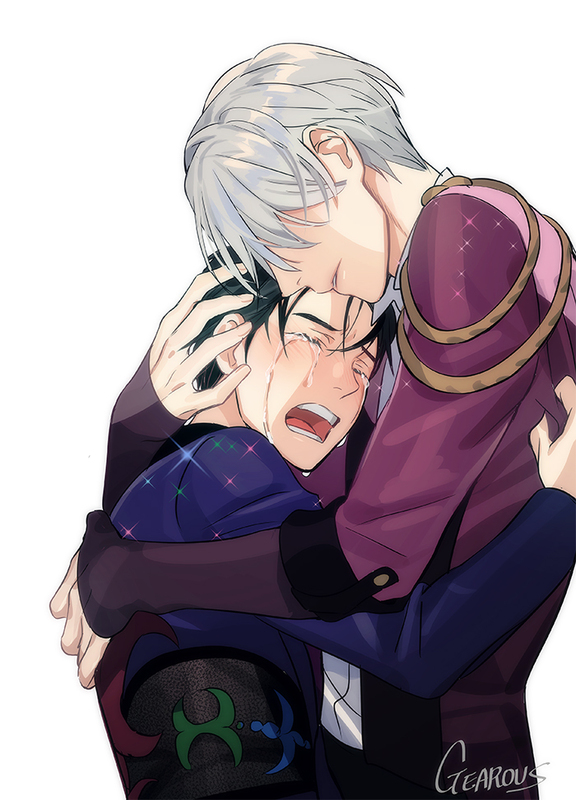 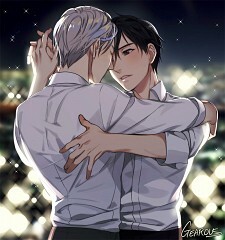 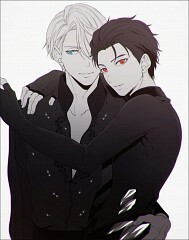 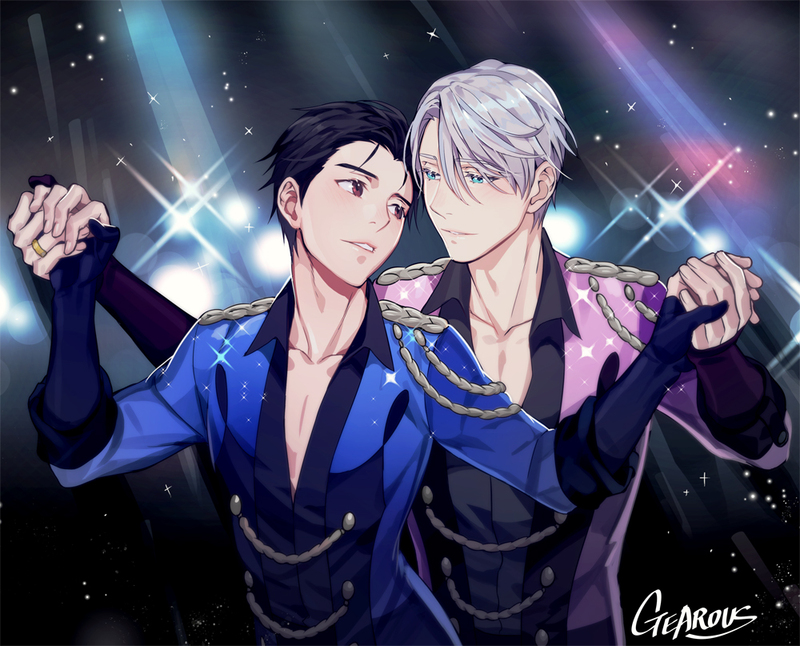 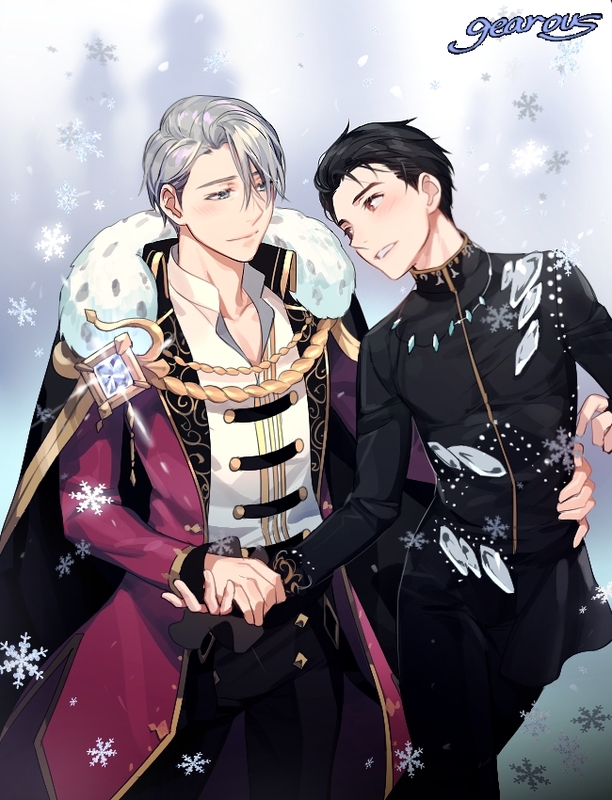 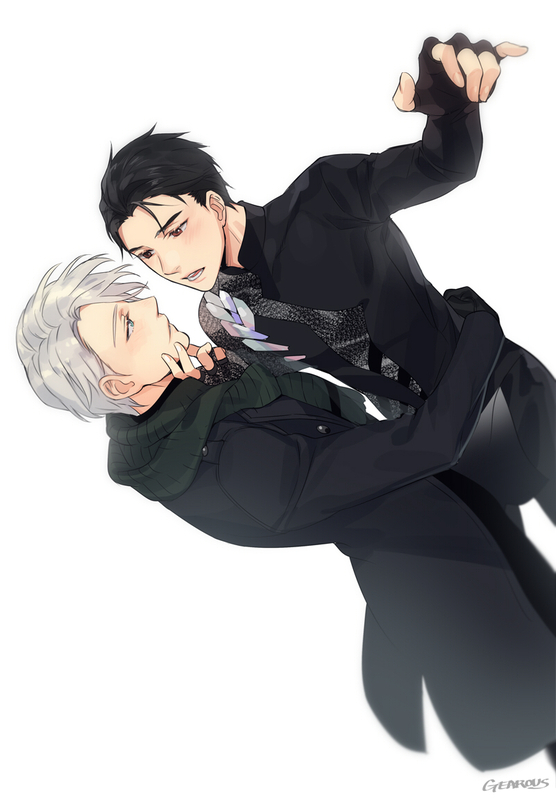 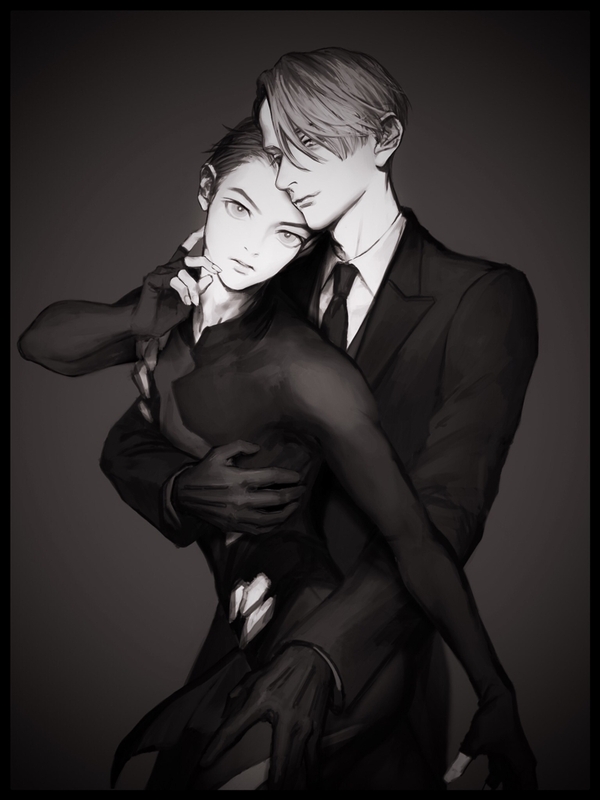 The romantic pairing between Victor Nikiforov and Katsuki Yuuri.